This is where I give my clients the keys to the kingdom. I’ve set up an Account for you in the real, live, and official MLS that the agents use. You will be able to view properties like an agent and then tag properties as “Saved” or “Hidden”. You can also save a search criteria or save properties to your own listing cart. You can even post favorite homes on your Facebook and other Web site. 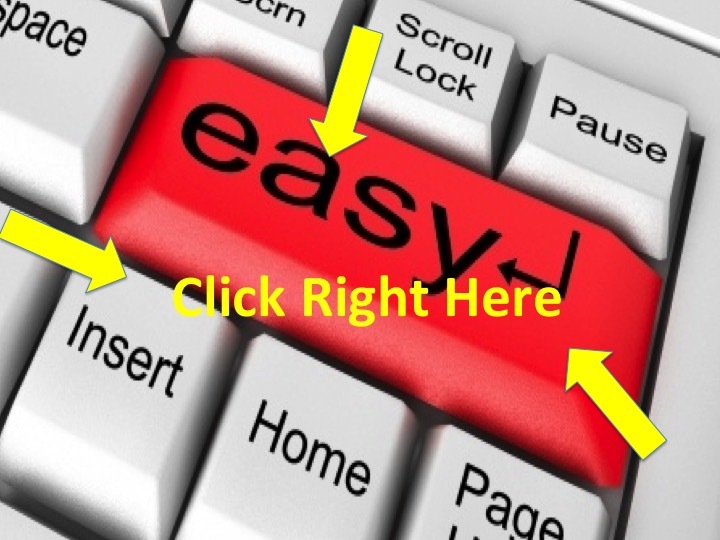 Click HERE TO BEGIN and then click on MY ACCOUNT to get to your Portal (account) from there.